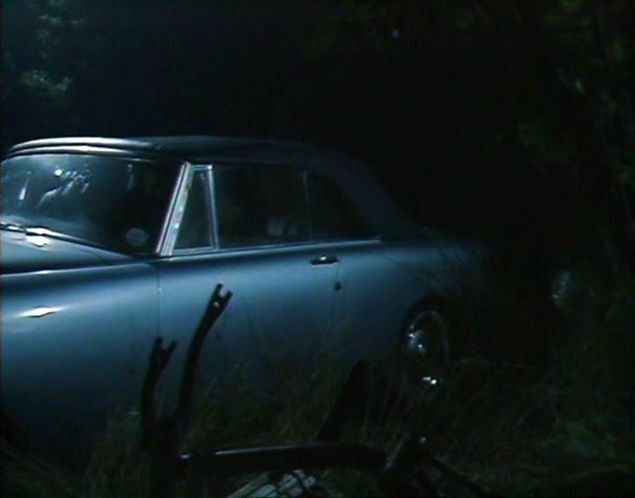 IMCDb.org: 1960 Bentley S2 Continental Drophead Coupé Park Ward [BC117AR] in "The New Statesman, 1987-1992"
Yvon52 wrote Here a "not very good picture" of his beautifull blue Bentley. 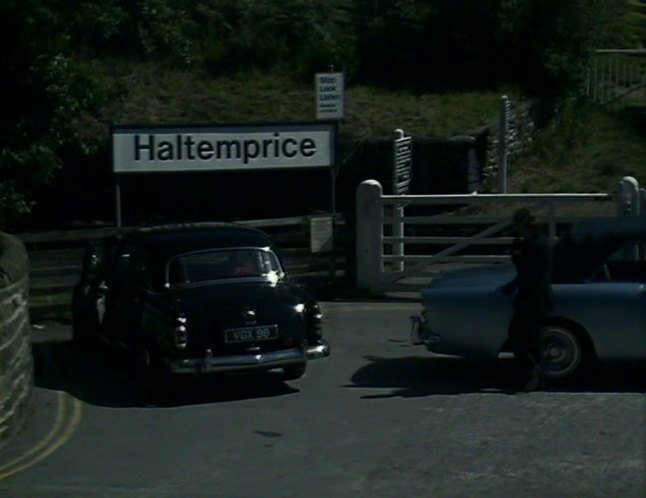 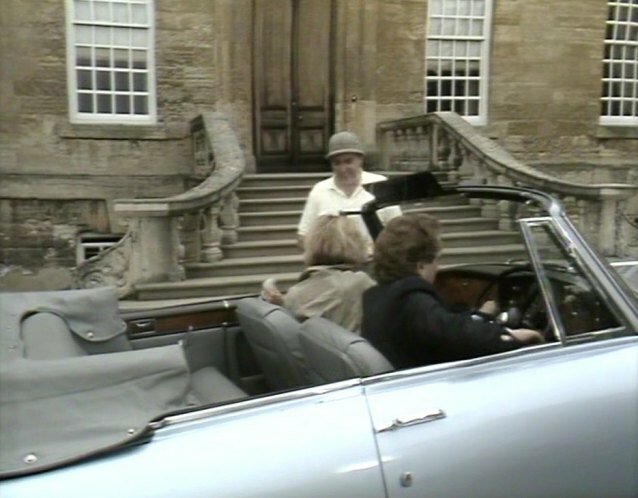 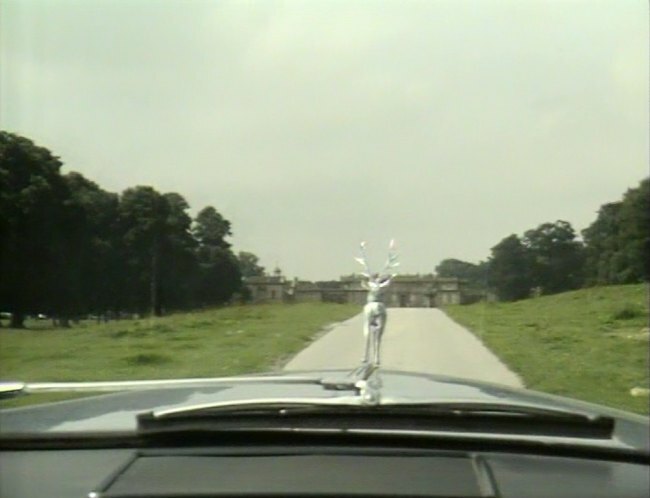 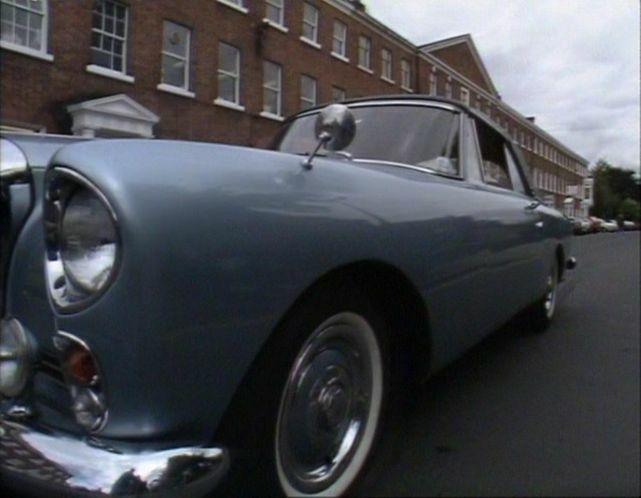 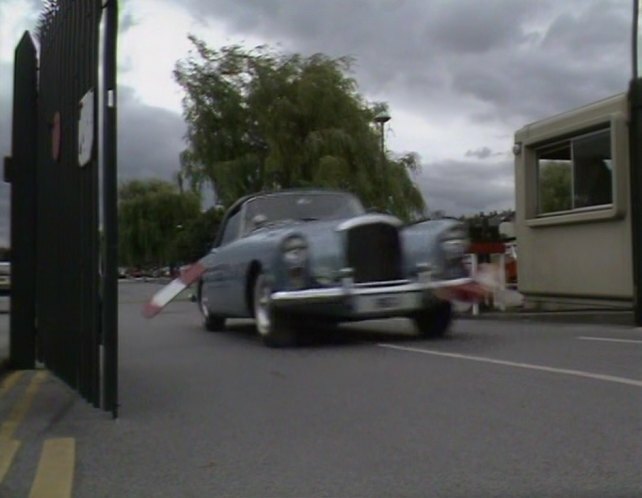 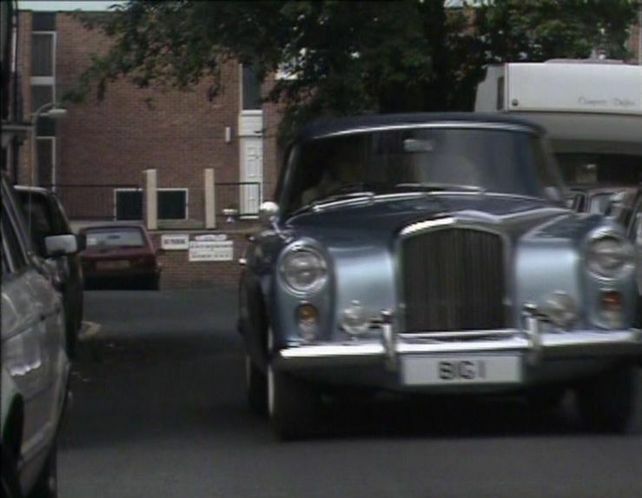 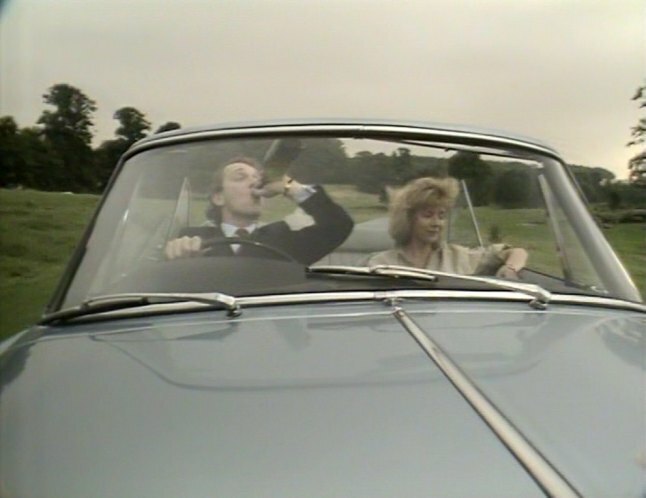 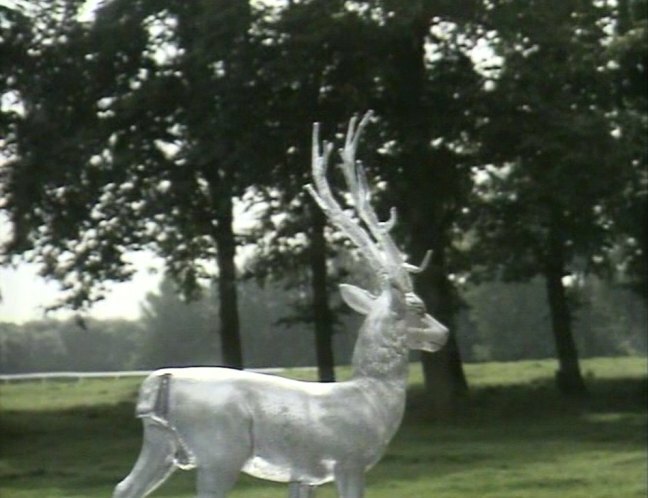 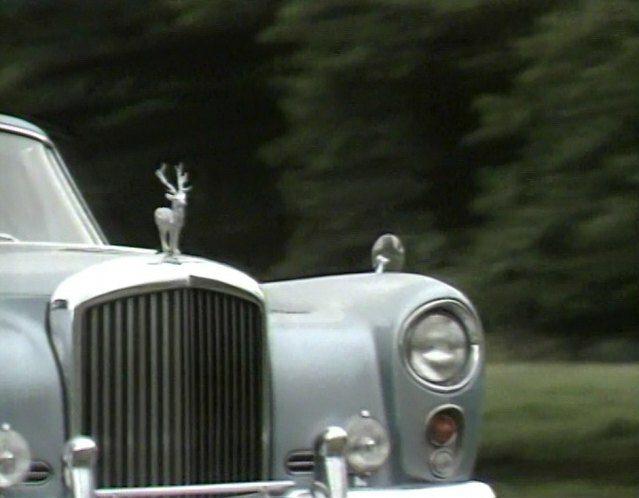 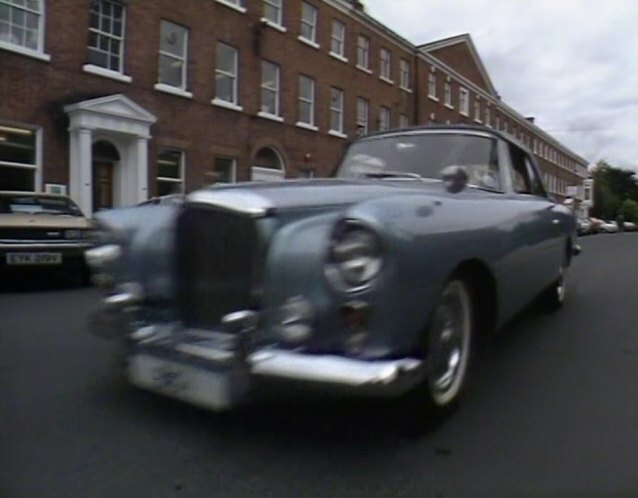 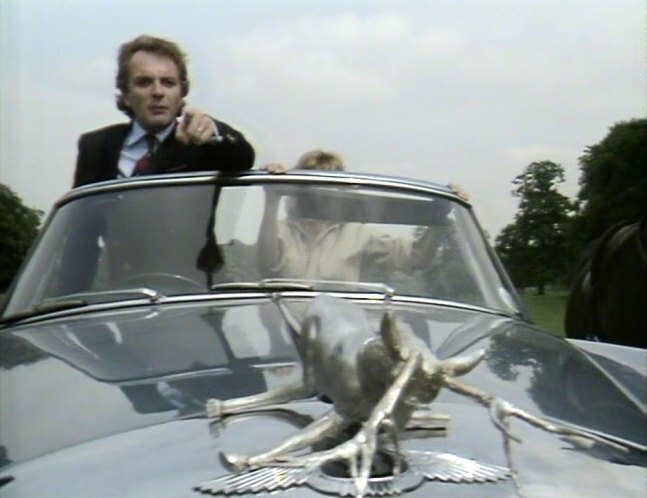 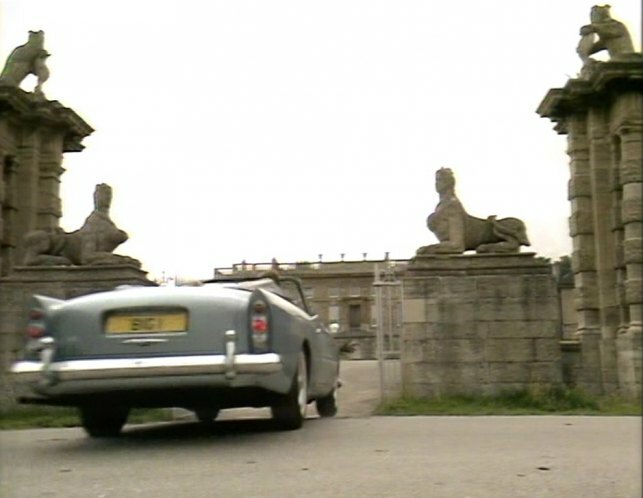 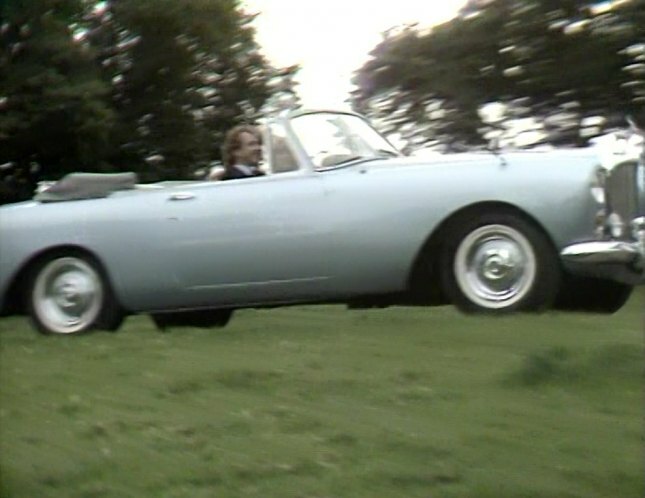 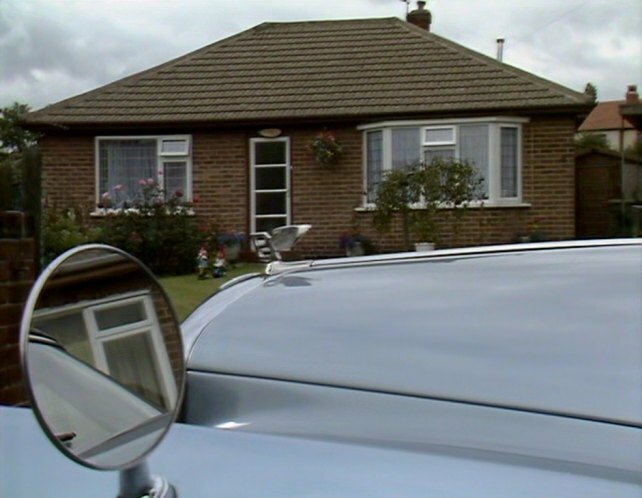 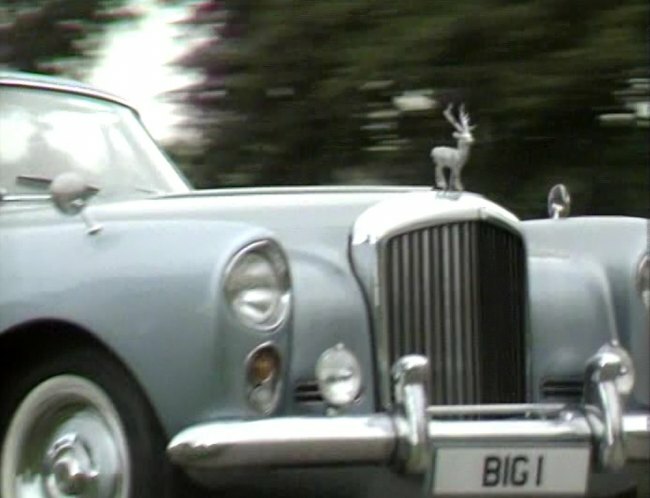 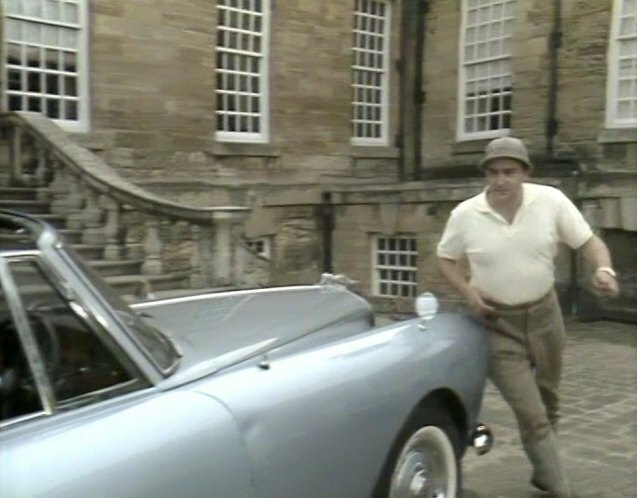 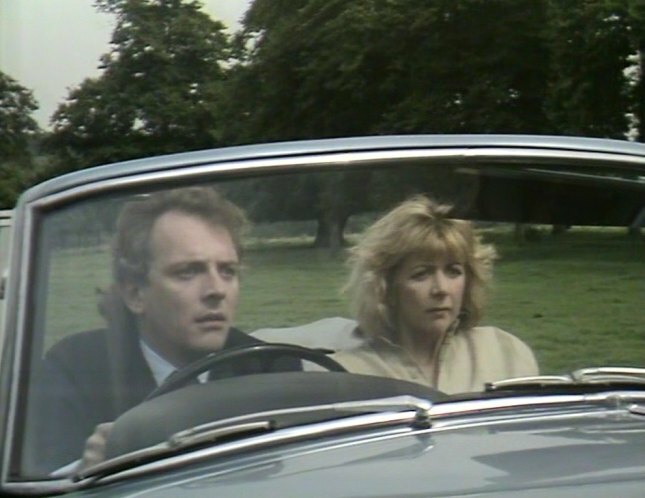 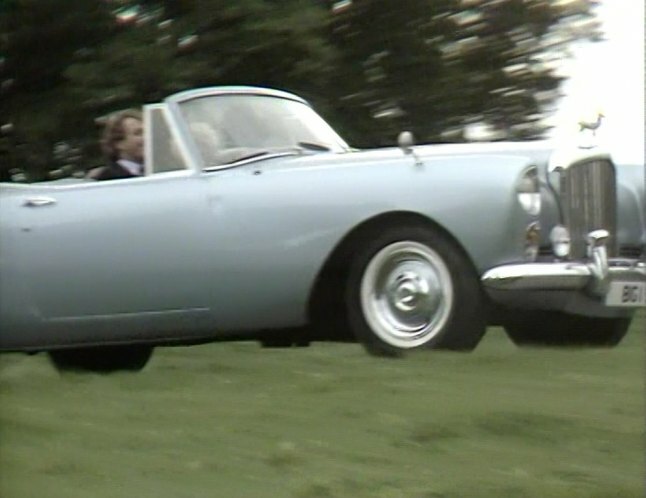 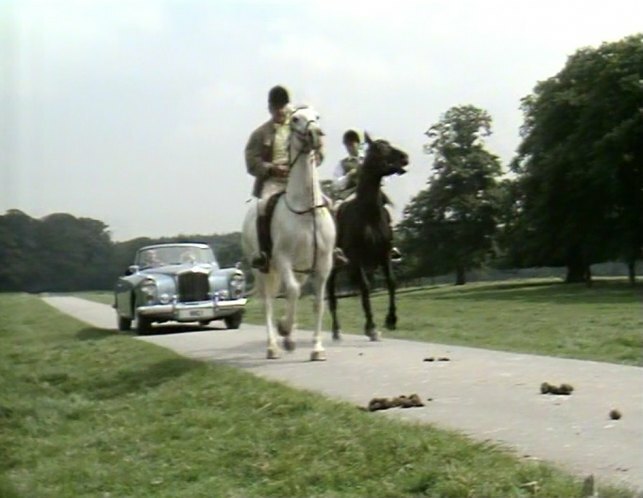 Alan B'Stard's car in the second series. 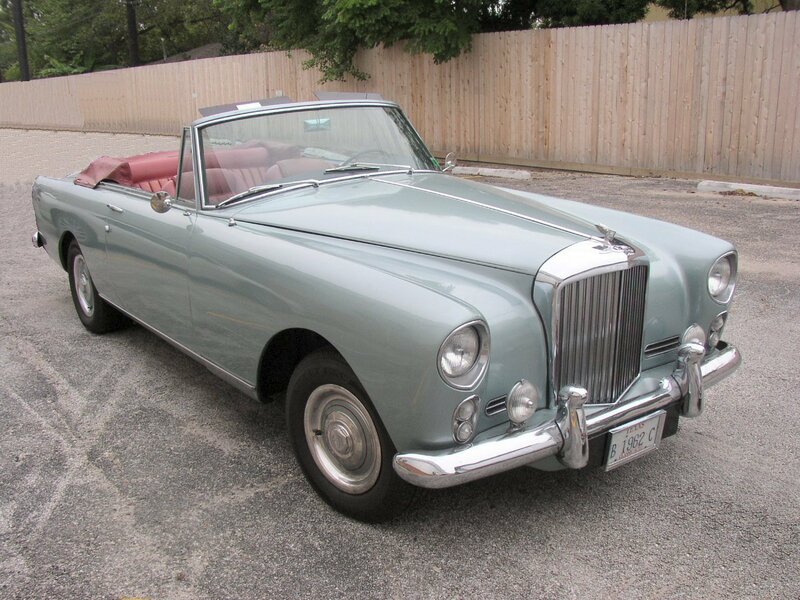 A 1960 model, the car's genuine registration mark is JFO 161 - see here and here.